Front-line staff are being put under tremendous pressure. The senior official in charge of a significant health service report has apologised after it was presented to the organisation’s board late and riddled with errors. 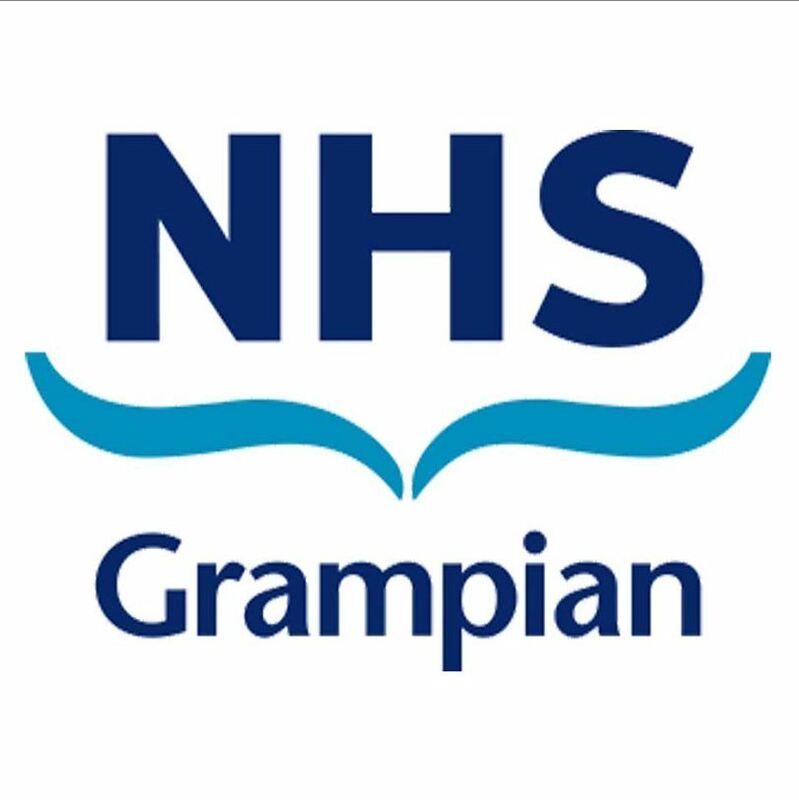 NHS Grampian devoted around 30 minutes of yesterday’s board meeting discussing its extreme recruitment crisis – based on a workforce plan for the coming three years. Director of workforce Annie Ingram said the 41-page document, which was originally supposed to be presented in August, was delayed while it was “checked and double checked”. But red-faced managers were forced to admit during the meeting that a statement that “NHS Grampian and Highland account for 75% of all locum spend in NHS Scotland” was wrong. In fact the 75% figure referred only to Grampian’s share of the spend in what was described as “the north” of Scotland, which was deemed to include Tayside. That was blamed on a “transposition error” when collating the data. Ms Ingram told the Board: “I can only apologise.